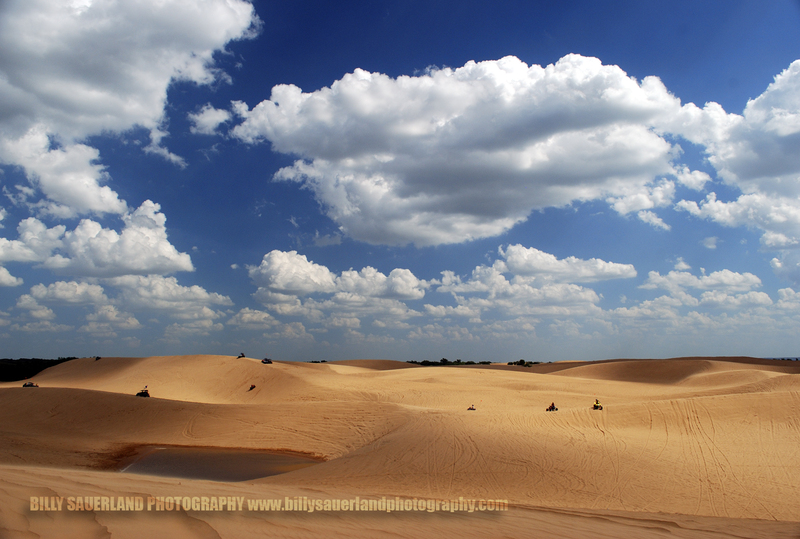 Sandfest 2010, Little Sahara State Park in Oklahoma…Click it, Use it, Share it. This is one of the many reasons why I love Oklahoma. Little Sahara State Park in Northwestern Oklahoma, is just south of Wanoka, OK and east of Woodward, OK.
We have such diverse landscapes here, everything from high desert mesas to swampy lowlands and everything in between. Another favorite place to visit here are the Ouachita Mountains in Southeastern Oklahoma. ← Tear Sheet 2 : Downtown Tulsa and fading storm.